We provide fun casino tables in London, Kent, Surrey, Essex and surrounding areas. Established since 1997. Bring your guests the excitement of playing in a real Casino without losing a Penny! Professional Croupiers and original Casino tables will bring your guests together through fun entertainment. Casino Tables hire is an excellent choice of Entertainment for Weddings, Corporate Events and Birthday Parties. But also for Christmas Parties, Charity fund raising function or corporate promotional parties. The fun casinos are a great way to wow your guests. By adding that extra glamour and prestige to your event you can take your party to another level. The croupiers are courteous, professional, well presented and know how to entertain your guests. If you are organising a promotional fund-raising event or are having a party and require after dinner entertainment you can enjoy a fun evening with Platinum Casinos. Fun casino nights with professional croupiers are a great way of entertaining your guests. The games we offer include American Roulette, Blackjack, roulette, Dice (craps), Caribbean Stud Poker, Texas Hold’em Poker and the Wheel of Fortune. 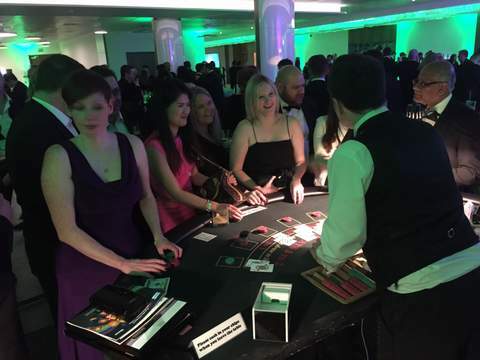 As well as blackjack, roulette is certainly the most popular choice for most weddings, parties and corporate events. 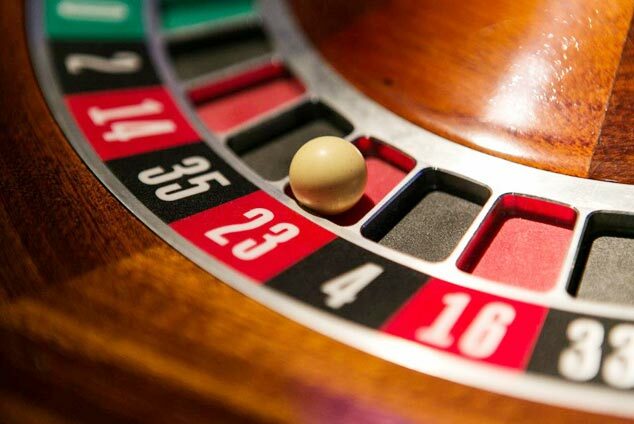 Not only is roulette a fun and exciting game to play, the impressive appearance of the full size roulette table and wheel at your event will add that extra touch of class. Blackjack is an easy game to play and learn, based on the popular game of pontoon (or 21’s). All you have to do is beat the dealer’s total without going over 21. We see this game to be a must for all our Fun Casino party nights and along with roulette, probably the most popular game we offer. 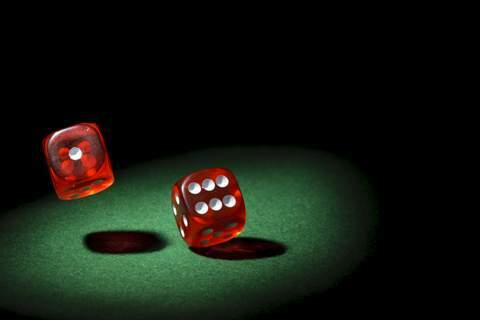 You may well have seen Dice (Craps) being played in movies where a Casino is featured in the plot. Your fate is decided by the throw of two dice across the baize. We often recommend Dice (Craps) as a third choice to accompany Blackjack and Roulette as it is slightly more difficult to learn and not as popular as Blackjack and Roulette. Caribbean Stud Poker is essentially 5 card stud poker adapted for casino life. It’s another fun game to play and a good way of learning basic poker. It’s also a great 3rd choice. 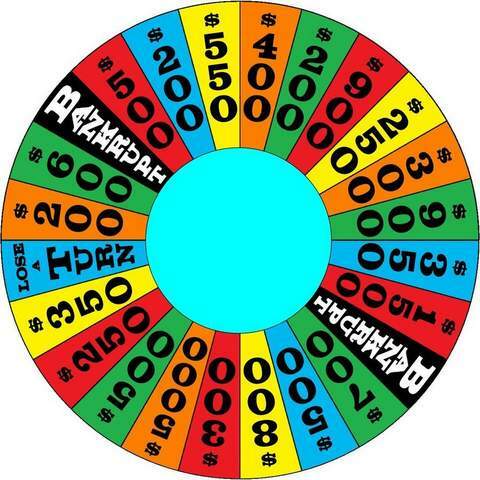 A giant wheel with a winner almost every time. This game is extremely easy to learn and there are no particular skills are needed to play. A great 4th or 5th choice for multiple Fun Casino table nights. It’s a great casino game for all weddings, private parties and corporate entertainment events. Your guests are given fun money to gamble with or you can sell vouchers to raise money for charity. The casino manager and croupiers are happy to explain the rules to anyone who is not familiar with the games. Offer prizes to those who have won the most – it is a great way of entertainment. The dealers are fully qualified and will dress in black tie or suited to your themed event if required. We have 30 full size casino tables available. To date we have run over 2000 successful casino nights of which many for some of the country’s leading blue chip companies and charitable organisations. Most games are quick and easy to learn and our croupiers are happy to advise you on which games to choose. Whether your guests are novices or experienced gamblers, there are prizes awarded to the one that won the most. These can range from a bottle of Champagne to a holiday, depending on your available budget. We have many casino games with 30 casino tables available. All full size and of a very high standard. 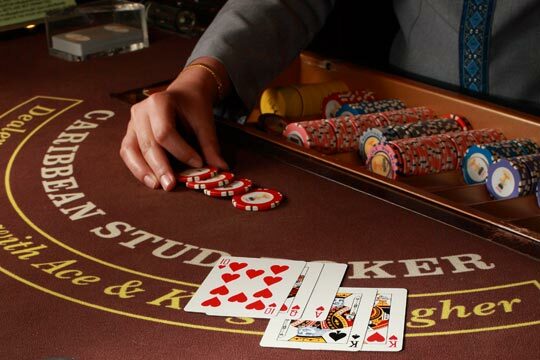 We only use trusted, fully trained croupiers who already have years of experience within the casino industry.